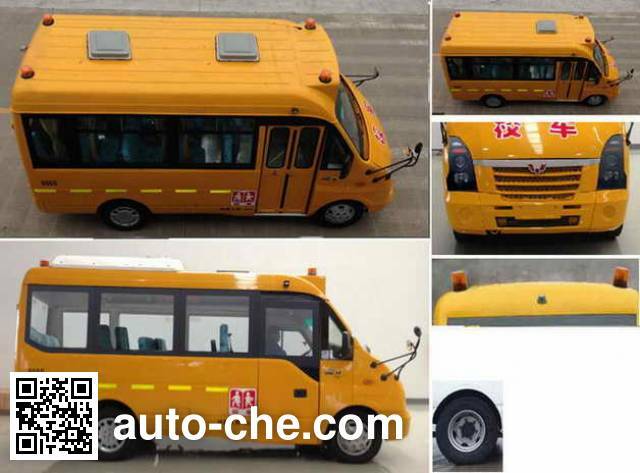 Wuling preschool school bus GL6551XQ (batch #288) is made in China by Guilin Bus Industrial Group Co., Ltd. 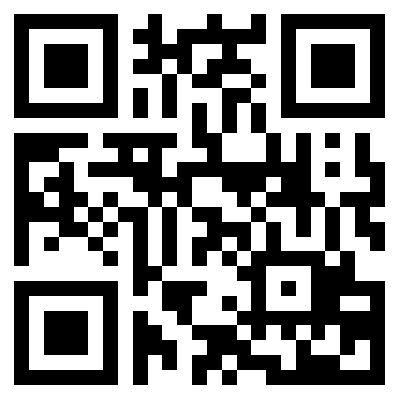 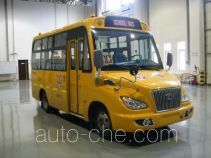 The company is located in Guilin, in Guangxi Zhuang Autonomous Region, China. 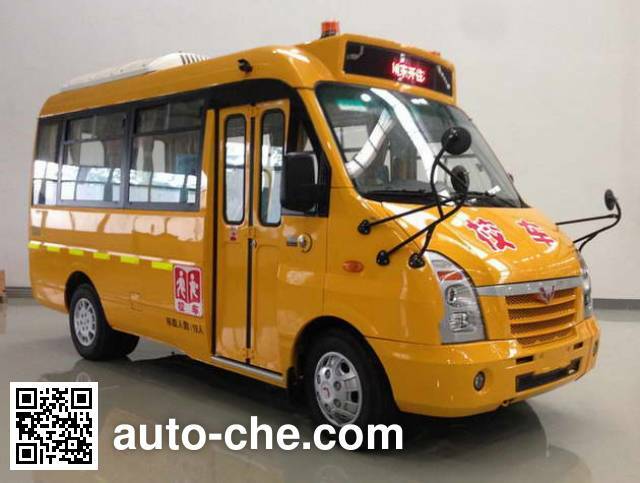 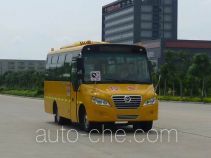 Manufacturer Guilin Bus Industrial Group Co., Ltd.
1 D19TCIE8 1 850 cc 1.9 L 113 cu in 100 kW 136 hp Kunming Yunnei Power Co., Ltd.
2 YC4Y22-13550 2 169 cc 2.2 L 132 cu in 100 kW 136 hp Guangxi Yuchai Machinery Co., Ltd. 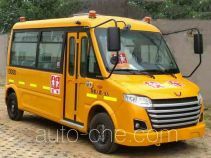 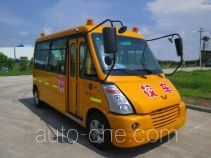 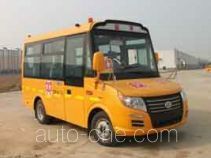 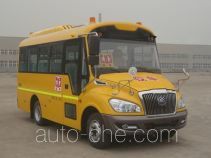 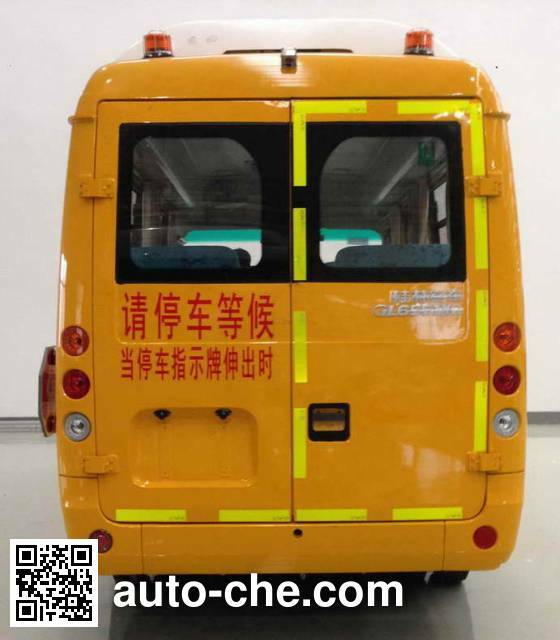 The car is equipped with OBD; installation of speed limiting device; optional with a satellite positioning drive recorder, placed outside the door, air conditioning, a different color appearance headlights, front fog lights, brake lights, the appearance of different forms of school bus lights, camera monitoring system, the appearance of different wheel trim cover; optional outer top air conditioning 2940mm; optional double sunroof different dimensions of 2800mm, 2767mm; ABS company: Guangzhou Bureau of automotive electronic control technology Co., Ltd., Model: CM4XL-4S / 4K (4S / 4K); YC4Y22-13550 maximum net engine power of 98kW; D19TCIE8 maximum net engine power of 95kW.